Please ensure you have checked vaccination and health requirements with your medical practitioner for both Cambodia and Vietnam. Meet us for Welcome Drinks on the 10th Floor of the Caravelle Hotel at the iconic SAIGON SAIGON ROOFTOP BAR. With its unrivaled views of the city’s skyline, this Bar played a prominent role as a work zone and bar for wartime journalists in the 1960’s as the war between North and South Vietnam expanded, news organizations such as CBS News and ABC News set up their offices at the Caravalle with a lot of the reporting done from this atmospheric bar! As our group for this conference is an intimate one, we are able to offer a more unique opening dinner. So please do join us for this as it will be a lot of fun – and will allow us to delve into local culture a little more. Sample some of the world’s best street food with an Australian Vietnamese couple who are obsessed with food and have a passion to share it with us. Whilst tasting amazing foods unique to this part of the world we will learn how Vietnam’s history and culture intersects through food. 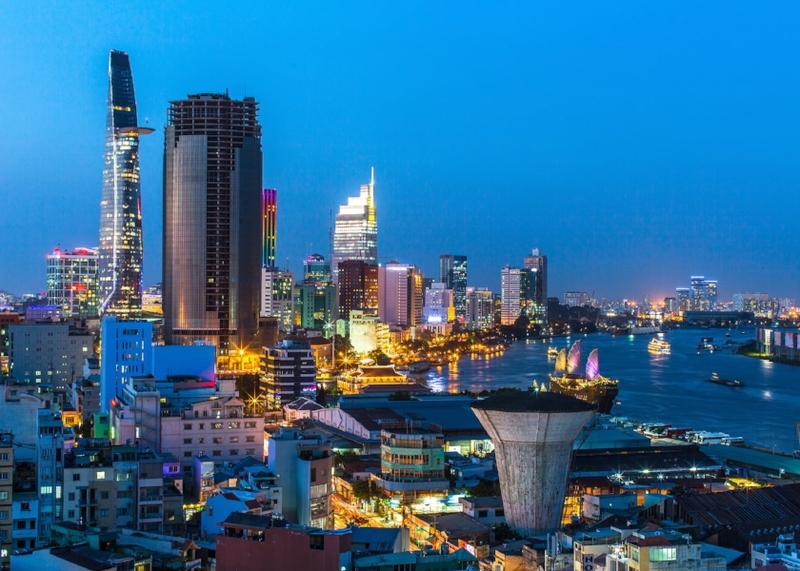 We will discover Ho Chi Minh’s chaotic streets teaming with nightlife and local people whilst trying a large range of crustaceans and tapas style street food on this progressive style food extravaganza. Our local tour guides know this area well and will only take us to food vendors who have good reputations, have a high turnover of food, buy fresh product daily and are popular with the locals, so we are in safe hands with their knowledge. They assure us of this so please don’t let your concerns stop you from joining this fun opening event. It will be a night to remember so please join Trudy & Lorenzo for this fun opening event. A great morning of discovery as you are introduced to the excitement and fascinating history of Saigon and its sights. On this morning you will be met at Hotel Caravelle at 8am by an Insider Journeys guide for a morning walking tour through the heart of the Saigon's famous and historic city landmarks including Dong Khoi Street (formerly Rue Catinat), the Rex Hotel, Municipal Theatre, Hotel de Ville and Notre Dame Cathedral. You will then join your vehicle and drive to the site of the former US Embassy (now the US consulate) before visiting the impressive Re-Unification Palace and War Remnants Museum. Also travel to Cholon, Saigon’s Chinese district and visit the huge Binh Tay wholesale market and the temple dedicated to the Sea Goddess, Thien Hau. You will return to your hotel at around 1pm. Cost: No tickets are required for this tour and will form part of the Academic Agenda for the conference . 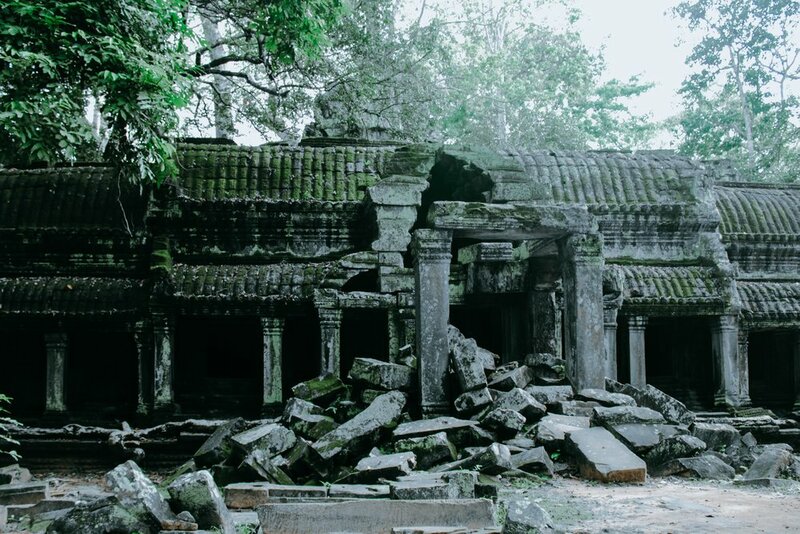 On this morning we will travel to the Cu Chi tunnels located in an area known during the Vietnam War as the “Iron Triangle” on account of the strength of its Communist insurgency. The Cu Chi tunnels network was established as a means of waging guerrilla war against superior French and later America fire power. The network stretches over 250km and extends to three levels underground providing a remarkable insight into the method and determination of Communist forces during the Vietnam War. A case study on torture and war crimes. Study tour of the Choung Ek memorial stupa and the Tuel Sleng Genocide Museum, conducted by a Cambodian historian including a briefing of eye-witness account by a survivor of the S-21 prison. Includes a close examination of injuries causing death in skeletal remains.